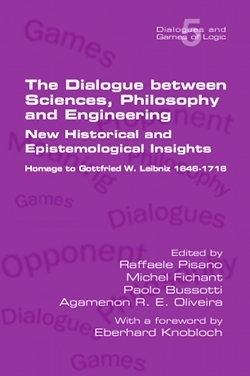 an absorbing and signifi cant reading for historians, philosophers and scientists alike. Federal University of Rio de Janeiro, Brazil. Berlin University of Technology, Germany.